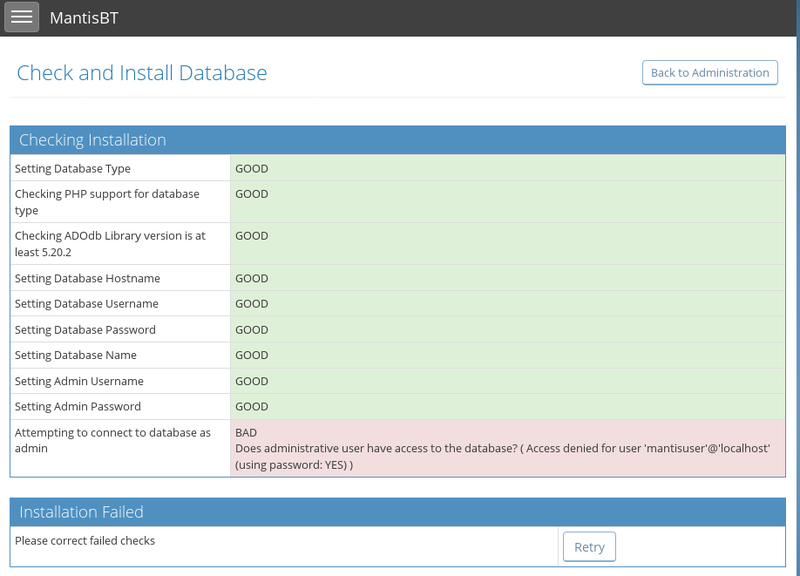 # systemctl start mariadb Job for mariadb.service failed because the control process exited with error code. See "systemctl status mariadb.service" and "journalctl -xe" for details. 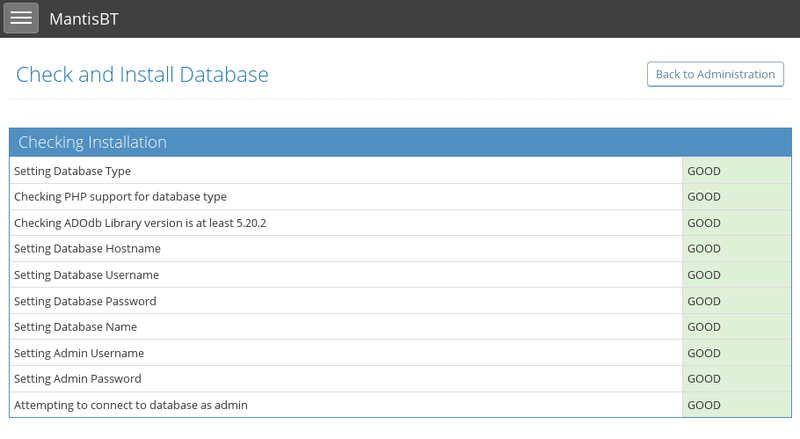 # systemctl status mariadb ● mariadb.service - MariaDB 10.1.33 database server Loaded: loaded (/usr/lib/systemd/system/mariadb.service; enabled; vendor preset: disabled) Drop-In: /etc/systemd/system/mariadb.service.d └─migrated-from-my.cnf-settings.conf Active: failed (Result: exit-code) since 木 2018-06-14 19:58:09 JST; 22s ago Docs: man:mysqld(8) https://mariadb.com/kb/en/library/systemd/ Process: 7780 ExecStart=/usr/sbin/mysqld $MYSQLD_OPTS $_WSREP_NEW_CLUSTER $_WSREP_START_POSITION (code=exited, status=1/FAILURE) Process: 7729 ExecStartPre=/bin/sh -c [ ! -e /usr/bin/galera_recovery ] && VAR= || VAR=`/usr/bin/galera_recovery`; [ $? -eq 0 ] && systemctl set-environment _WSREP_START_POSITION=$VAR || exit 1 (code=exited, status=0/SUCCESS) Process: 7727 ExecStartPre=/bin/sh -c systemctl unset-environment _WSREP_START_POSITION (code=exited, status=0/SUCCESS) Main PID: 7780 (code=exited, status=1/FAILURE) 6月 14 19:58:09 localhost.localdomain mysqld: 2018-06-14 19:58:09 139863650711808 [Note] InnoDB: Percona XtraDB (https://www.percona.com) 5.6.39-83.1 started; log sequence number 1600607 6月 14 19:58:09 localhost.localdomain mysqld: 2018-06-14 19:58:09 139863650711808 [Note] Plugin 'FEEDBACK' is disabled. 6月 14 19:58:09 localhost.localdomain mysqld: 2018-06-14 19:58:09 139863650711808 [ERROR] Could not open mysql.plugin table. Some plugins may be not loaded 6月 14 19:58:09 localhost.localdomain mysqld: 2018-06-14 19:58:09 139863013713664 [Note] InnoDB: Dumping buffer pool(s) not yet started 6月 14 19:58:09 localhost.localdomain mysqld: 2018-06-14 19:58:09 139863650711808 [ERROR] Can't open and lock privilege tables: Table 'mysql.servers' doesn't exist 6月 14 19:58:09 localhost.localdomain mysqld: 2018-06-14 19:58:09 139863650711808 [Note] Server socket created on IP: '::'. 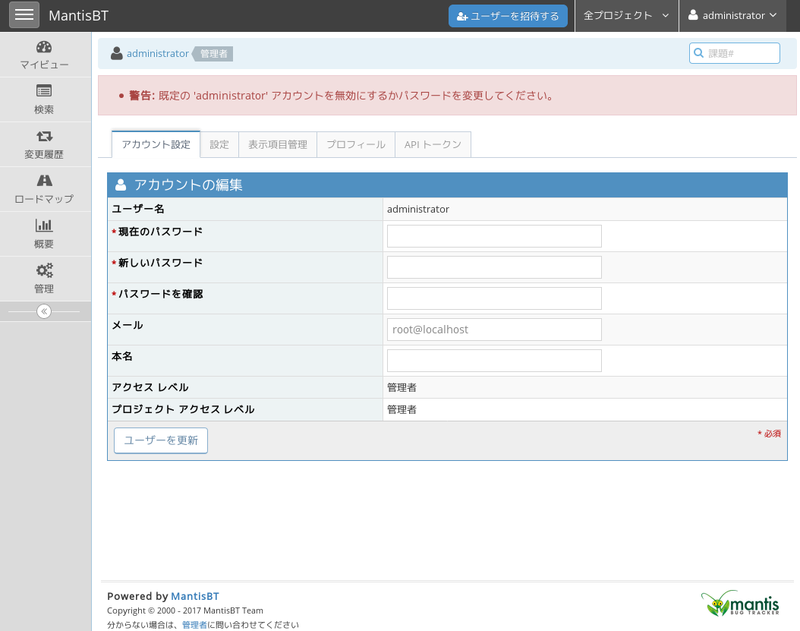 6月 14 19:58:09 localhost.localdomain systemd: mariadb.service: main process exited, code=exited, status=1/FAILURE 6月 14 19:58:09 localhost.localdomain systemd: Failed to start MariaDB 10.1.33 database server. 6月 14 19:58:09 localhost.localdomain systemd: Unit mariadb.service entered failed state. 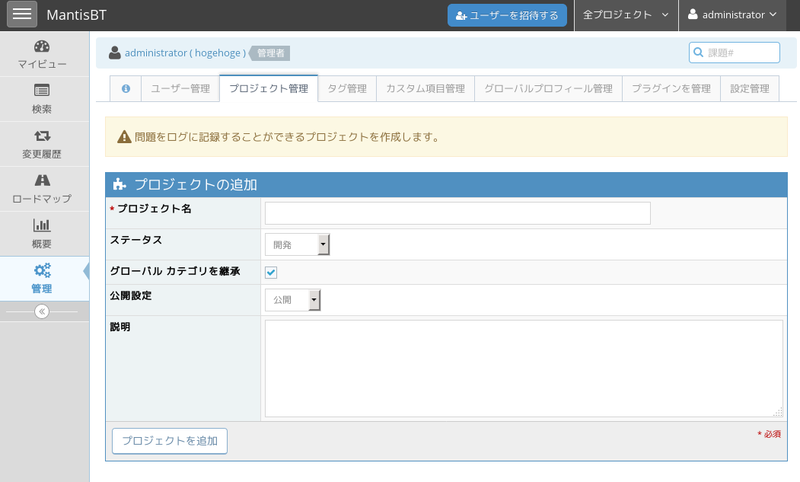 6月 14 19:58:09 localhost.localdomain systemd: mariadb.service failed. 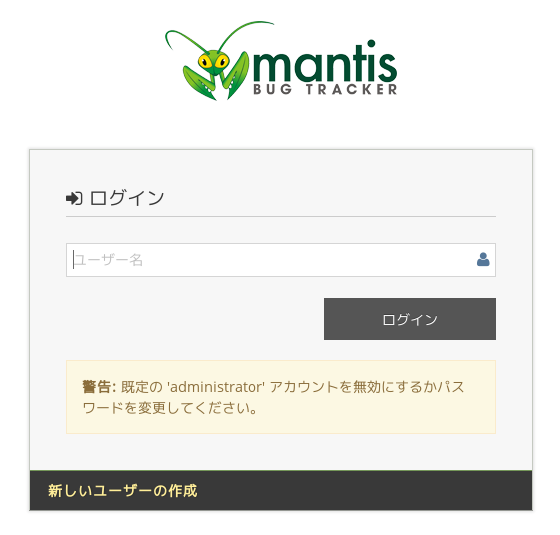 6月 14 19:58:09 localhost.localdomain mysqld: 2018-06-14 19:58:09 139863650711808 [Note] Plugin 'FEEDBACK' is disabled. 6月 14 19:58:09 localhost.localdomain mysqld: 2018-06-14 19:58:09 139863650711808 [Note] Server socket created on IP: '::'. 6月 14 19:58:09 localhost.localdomain systemd: Failed to start MariaDB 10.1.33 database server. 6月 14 19:58:09 localhost.localdomain systemd: Unit mariadb.service entered failed state. 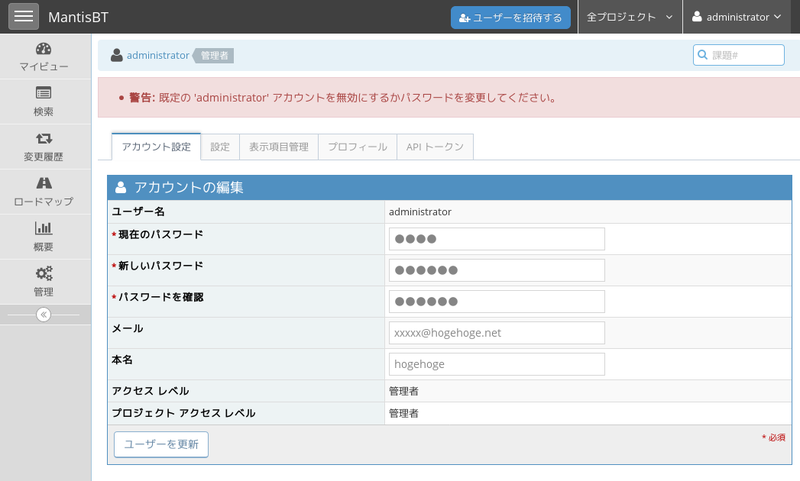 6月 14 19:58:09 localhost.localdomain systemd: mariadb.service failed. 2018-06-14 20:39:46 140526705314048 [Note] InnoDB: innodb_empty_free_list_algorithm has been changed to legacy because of small buffer pool size. In order to use backoff, increase buffer pool at least up to 20MB. 2018-06-14 20:39:46 140526705314048 [Note] InnoDB: The first specified data file ./ibdata1 did not exist: a new database to be created! 2018-06-14 20:39:46 140526705314048 [Note] InnoDB: 128 rollback segment(s) are active. 2018-06-14 20:39:46 140526705314048 [Warning] InnoDB: Creating foreign key constraint system tables. 2018-06-14 20:39:47 140526705314048 [Note] InnoDB: Creating tablespace and datafile system tables. 2018-06-14 20:39:47 140526705314048 [Note] InnoDB: Tablespace and datafile system tables created. 2018-06-14 20:39:50 140323583248640 [Note] InnoDB: innodb_empty_free_list_algorithm has been changed to legacy because of small buffer pool size. In order to use backoff, increase buffer pool at least up to 20MB. 2018-06-14 20:39:50 140323583248640 [Note] InnoDB: Highest supported file format is Barracuda. 2018-06-14 20:39:50 140323583248640 [Note] InnoDB: 128 rollback segment(s) are active. 2018-06-14 20:39:53 139656371382528 [Note] InnoDB: innodb_empty_free_list_algorithm has been changed to legacy because of small buffer pool size. 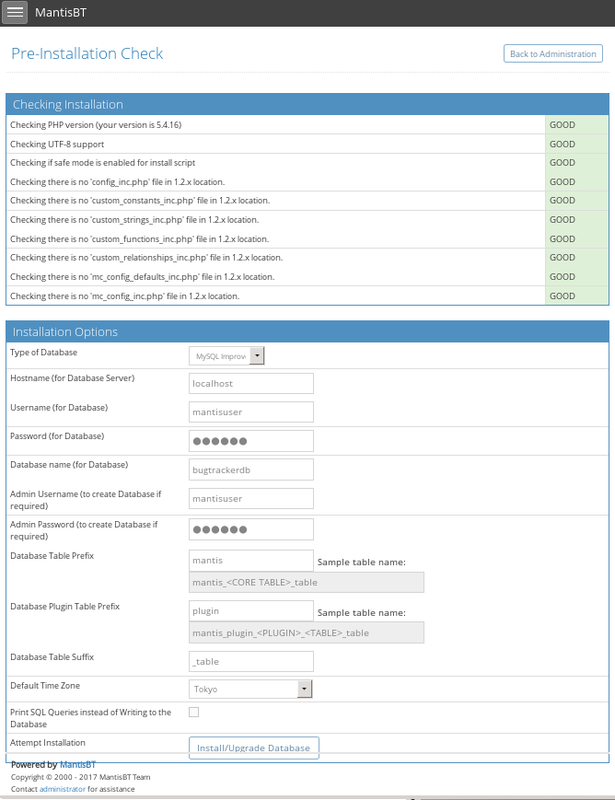 In order to use backoff, increase buffer pool at least up to 20MB. 2018-06-14 20:39:53 139656371382528 [Note] InnoDB: Highest supported file format is Barracuda. 2018-06-14 20:39:53 139656371382528 [Note] InnoDB: 128 rollback segment(s) are active. 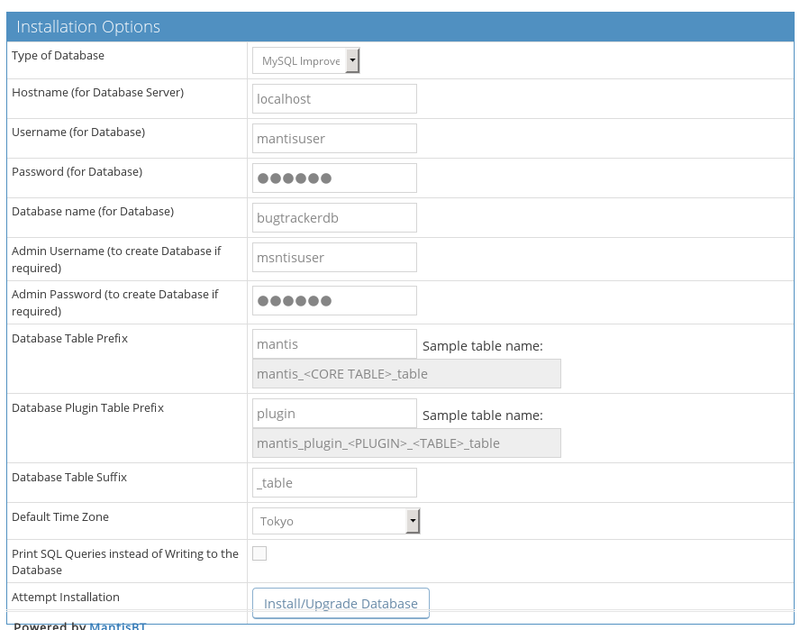 The latest information about MariaDB is available at https://mariadb.org/.